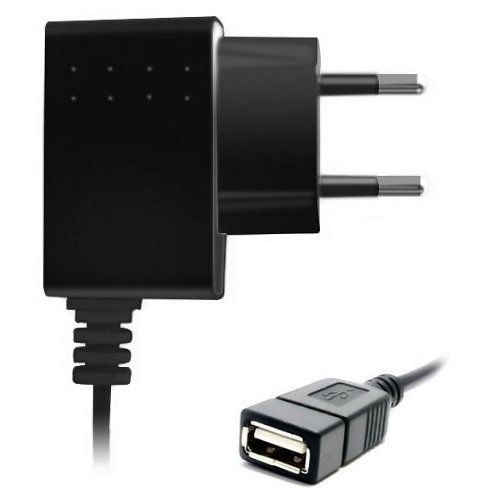 iZOTRON C0501 is a sturdy and durable wall charger with a USB port. It allows you to charge portable devices like mobile phones, tablets, iPads, iPhones, iPods, mp3/mp4 players, gaming consoles, cameras etc. Tablet PCs, iPhones, iPads, iPods, Smartphones, MP3/MP4 Players, Cameras, Gaming Consoles etc.